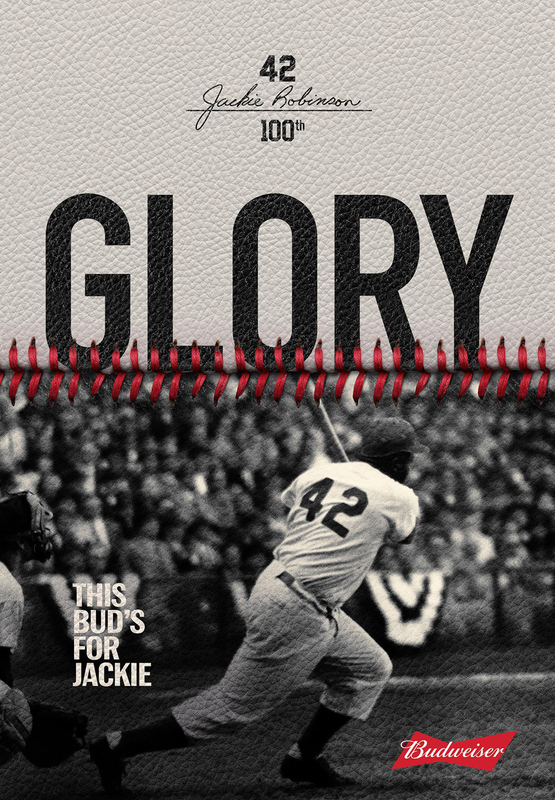 Budweiser has kicked of a year long tribute to American baseball legend Jackie Robinson with a Spike Lee directed web film. 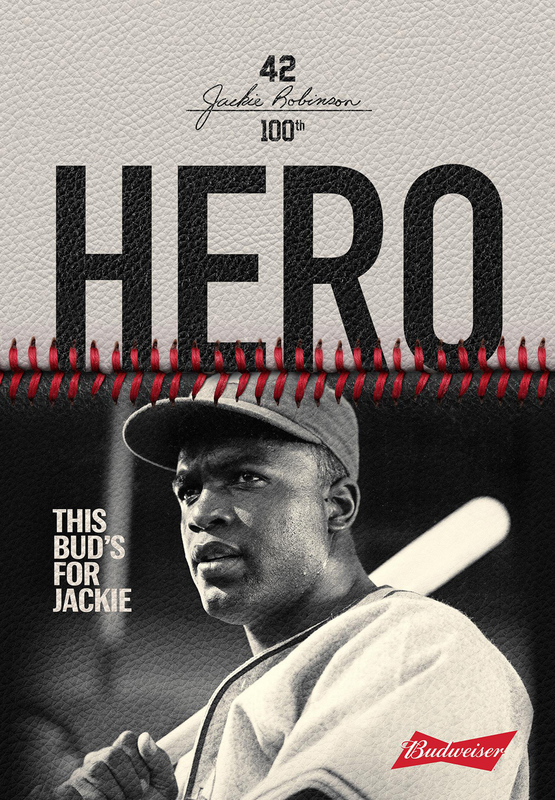 The campaign will run over the next 12 months to celebrate what would have been the 100th birthday of Robinson, who in 1947 became the first African American to play in the Major League Baseball. 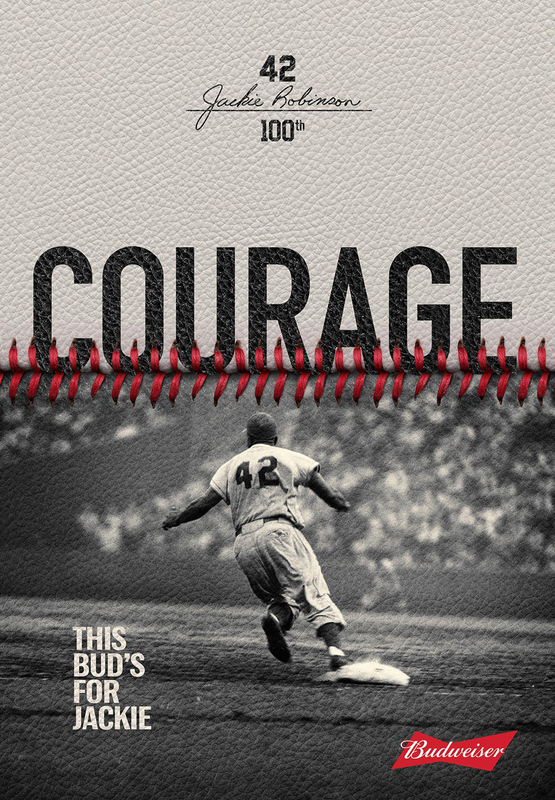 Via the campaign Budweiser proudly honor the impact that Robinson had on not only baseball, but on the entire nation. “I’m honored to work with Sharon Robinson and Budweiser. All of us working in unison to pay homage to a great American who literally changed the game with the impact he made. 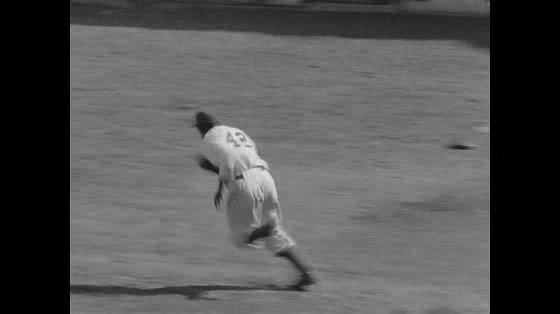 Long live Jackie Robinson,” said Spike Lee. Created by Isobar, part of the Dentsu Aegis Network, the film is narrated by Robinson’s daughter Sharon Robinson. 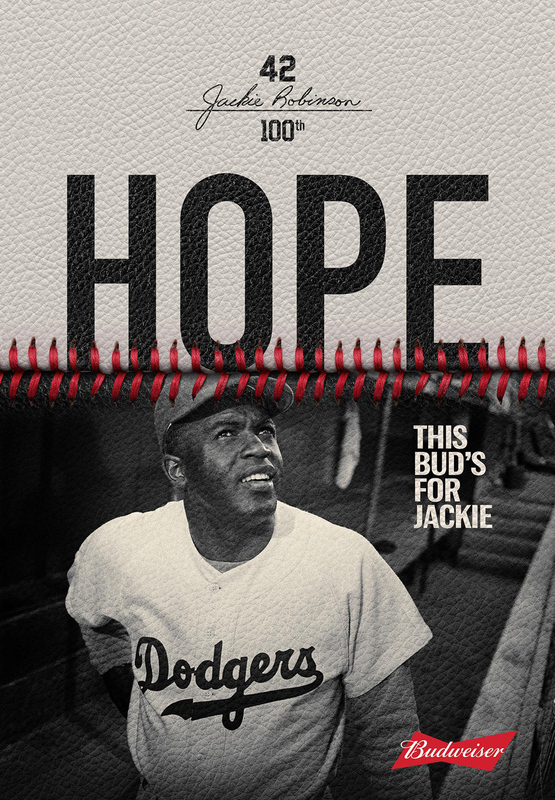 The campaign also includes print and out of home posters (see below). Good solid work on a big campaign.